Earned the Brewery Pioneer (Level 3) badge! Earned the Draft City (Level 6) badge! Earned the Find the Source (Level 4) badge! Earned the Cheers to Independent U.S. Craft Breweries (Level 3) badge! Earned the Hopped Down (Level 4) badge! Earned the Land of the Free (Level 13) badge! Earned the Verified Adventure (Level 6) badge! Earned the Riding Steady (Level 4) badge! Earned the Draft City (Level 5) badge! Earned the Bar Explorer (Level 5) badge! Earned the Middle of the Road (Level 4) badge! Earned the Brewery Pioneer (Level 2) badge! Brian B. is drinking a Topo Wit by Unmapped Brewing Co. at Unmapped Brewing Co.
Brian B. is drinking a My Pandy by The Nordic Brewing Co. at The Nordic Brewing Co.  Purchased at The Nordic Brewing Co.
Brian B. is drinking an Addled Ale by The Nordic Brewing Co. at The Nordic Brewing Co.
Brian B. is drinking a Duke of Sauvin by The Nordic Brewing Co. at The Nordic Brewing Co.
Earned the Draft City (Level 4) badge! Earned the Pale as the Moon (Level 2) badge! Earned the Cheers To You! (Level 3) badge! Earned the Verified Adventure (Level 5) badge! Earned the Middle of the Road (Level 3) badge! Earned the Find the Source (Level 3) badge!